Thanksgiving dinner is probably the most important family meal of the entire year. Whether you host a large group of family and friends at your house or accept the invitation for an intimate dinner with a few close friends, wine will likely be an important component of the meal and the experience. While the traditional Thanksgiving dinner menu for many of us has already been determined (turkey, stuffing, gravy, cranberry sauce, mashed potatoes, and apple pie) there is much more flexibility and fun to be had in choosing the wines to serve. We recently asked our fans on Facebook to give us their suggestions for the best wines to pair with Thanksgiving dinner. We hope your holiday is filled with family, good times, and a few bottles of Finger Lakes wines. Because turkey is such a versatile meat, both white and red wines are appropriate pairings. The classic choices are Riesling, Gewürztraminer, Chardonnay, Pinot Noir, and Cabernet Franc based wines because of their lighter styles and lower alcohol levels. Finally, dont overlook fruit wines, especially if you have guests that prefer sweeter wines. (Remember though that not all fruit wines are sweet.) We recommend trying the highly popular Cranberry Bog from Montezuma Winery. Did you know wines from the Finger Lakes offer some of the best values in the international market place? 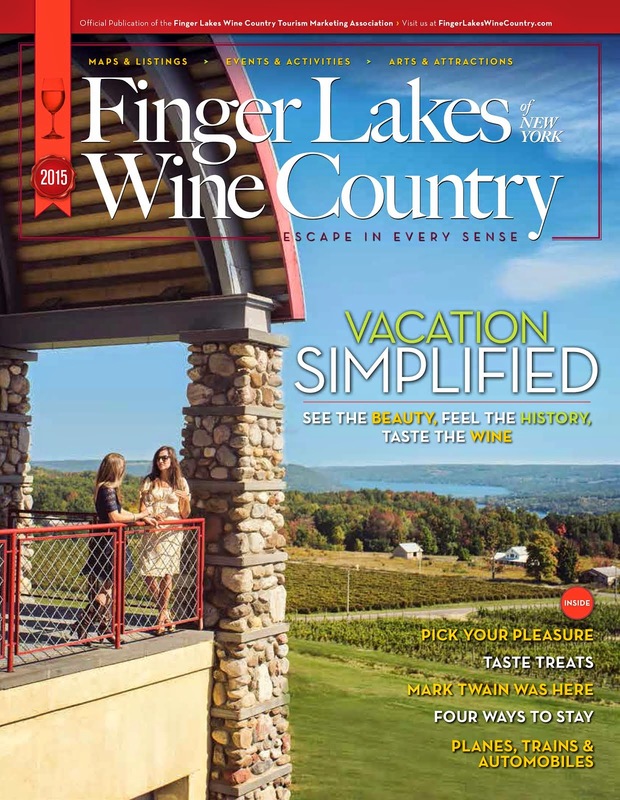 Finger Lakes wines are hand-crafted by dedicated winemakers and are of consistent, high quality. By supporting locally and domestically-produced farm products, incuding wine, you are ensuring the sustainability of farming. And that is something to be thankful for in 2010 and beyond. All wines below, except for one, retail for under $20. Need some more wine pairing ideas? Try this searchable Finger Lakes wine pairing guide on Rochesters Democrat and Chronicle Web site. Can't make it back to Finger Lakes Wine Country before the holiday? Depending on your states direct shipping laws, most Finger Lakes wineries offer direct to consumer sales. Search our winery database and click on the BUY WINE icons to access individual winery wine lists and online shopping carts.